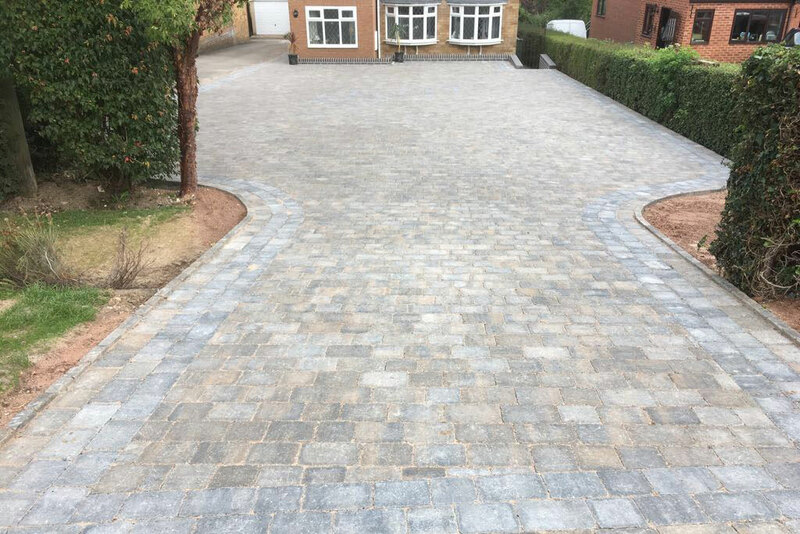 Aspire Drives offers a cleaning and maintenance service covering all types of driveways, patios and pathways covering the Birmingham, West Midlands and surrounding areas. 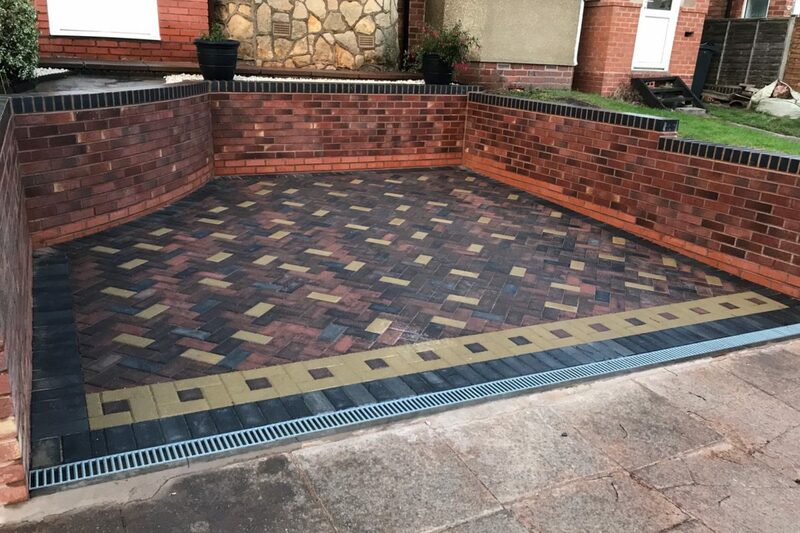 We use industrial standard cleaning equipment, which improves the results considerably over a simple pressure washer system. 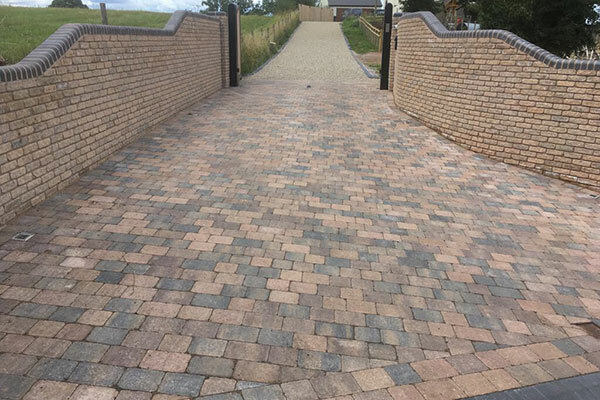 So if you are considering brightening up your property by getting rid of years of surface grime, marks and unsightly stains or the removal of moss and weeds, then a deep clean from Aspire Drives can restore your driveway to an almost nearly new finish. 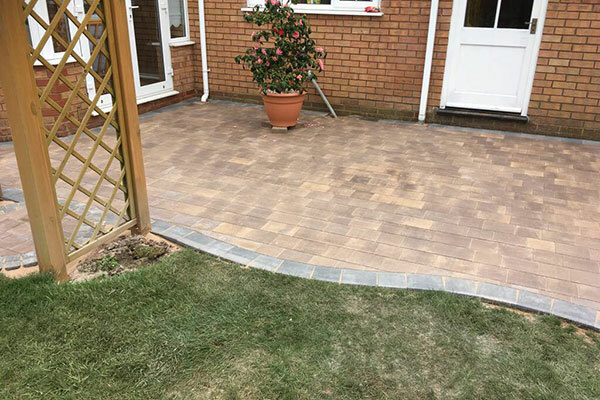 We use environmentally friendly products and any weed removal is carried out using pet friendly solutions. 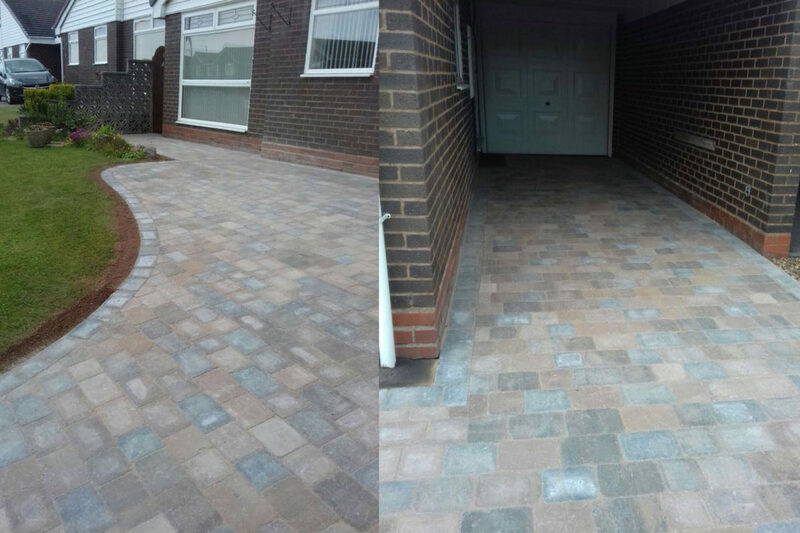 Cleaning your domestic or commercial property not only rejuvenates a once tired looking driveway , patio or pathway, but it will protect against future colour fade, re growth of slippery algae and moss and reduce the time spent on future maintenance. 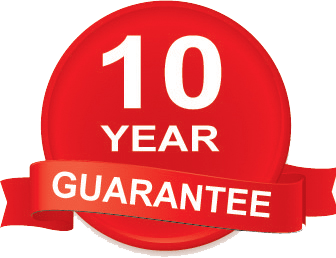 It will also extend it’s life, saving you money in the long term. 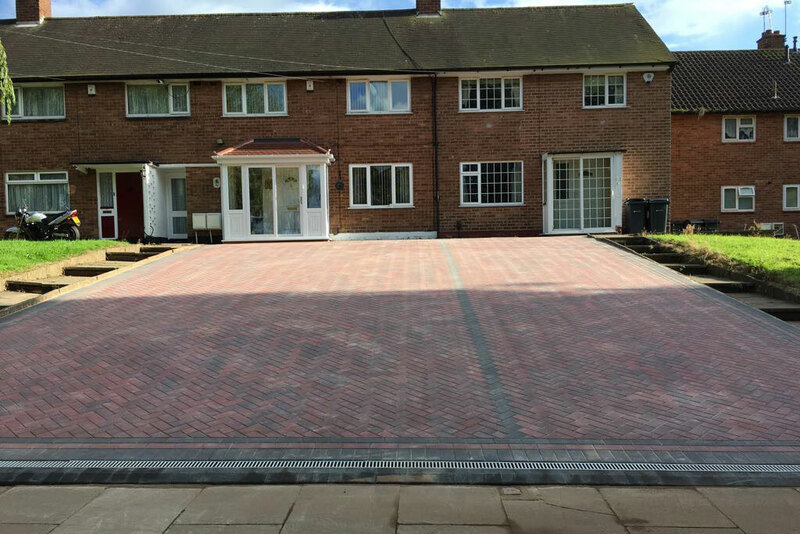 Call Aspire Drives today for a no obligation free site assessment and quotation. 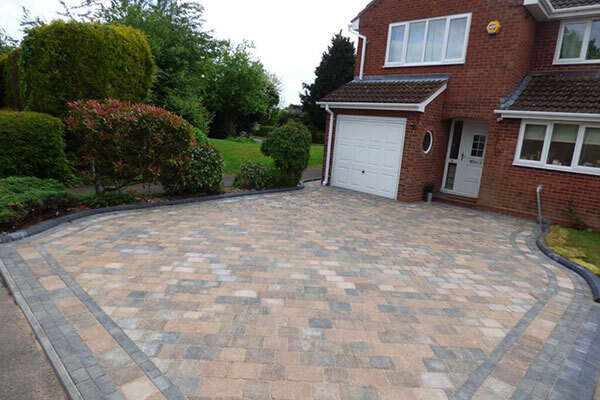 Bringing your driveway, patio or pathway back to life with an envigourating clean can save you money in the long term and reduce any on going maintenance costs to yourself.